Paul McCartney’s company MPL Music Publishing has announced that he’s teamed up with a cappella group Straight No Chaser for a new version of his 1979 Christmas single, “Wonderful Christmastime”. Listen to it here. 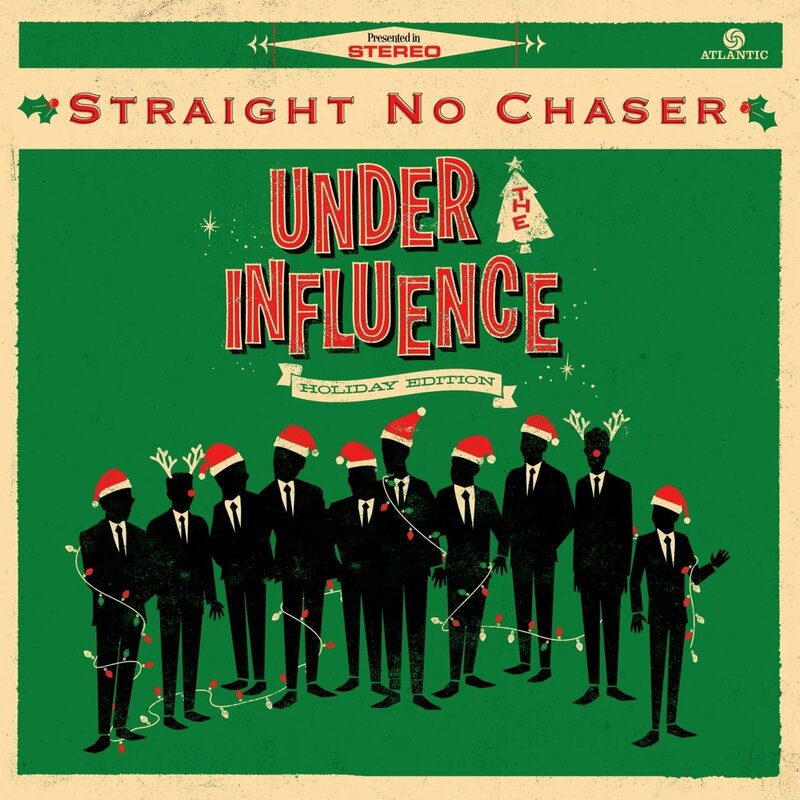 The song is featured on Straight No Chaser’s new EP, Under The Influence: Holiday Edition. The 8-song EP will be available digitally and on CD this week (from October 29), and includes appearances by Paul McCartney, Colbie Caillat, CeeLo Green, and Otis Redding. For more details about Straight No Chaser go to the group’s website. For Christmas last year the song appeared, in a version by The Shins, on the Holidays Rule/Christmas Rules compilations. This entry was posted in Beatles, Beatles Music, Paul McCartney and tagged Beatles, Beatles Related, Music, Paul McCartney, Straight No Chaser, Wonderful Christmastime by beatlesblogger. Bookmark the permalink.